C. W. Parsons & Co. 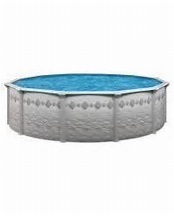 Pools is your one stop swimming pool supply company. We provide state of the art services from pool installation to everyday pool maintainence. 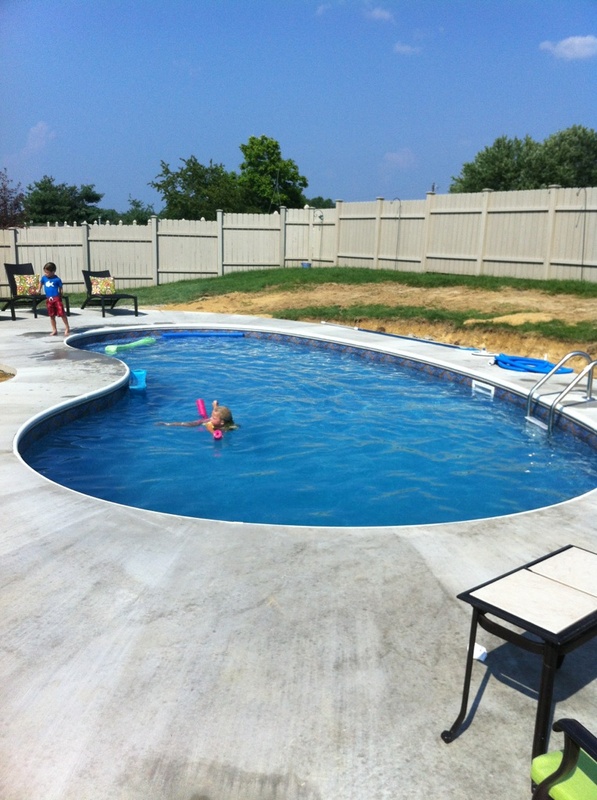 We specialize in every aspect of your vinyl liner swimming pool, above ground or in-ground. C. W. Parsons & Co. Pools has served the tri-state area since 1988. 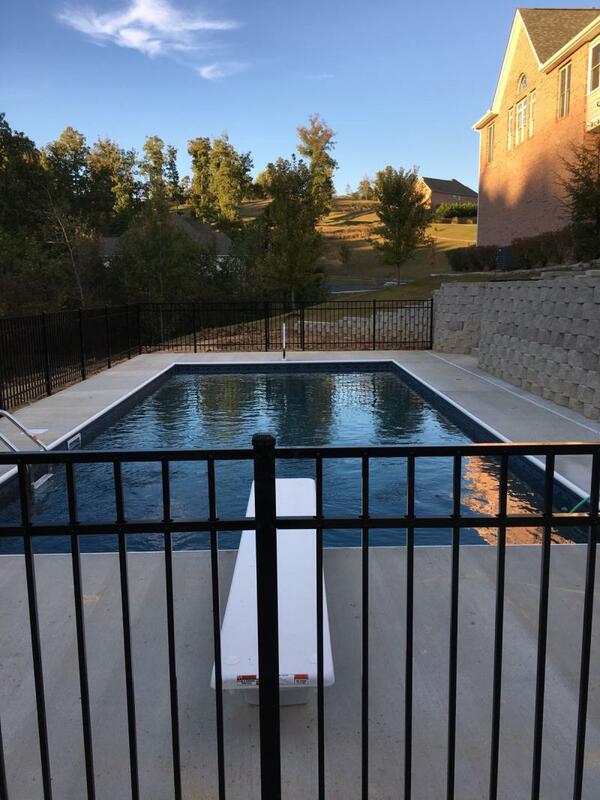 We have installed many quality pools for our customers over the years to the up most satisfaction and look forward to continue our services for years to come. 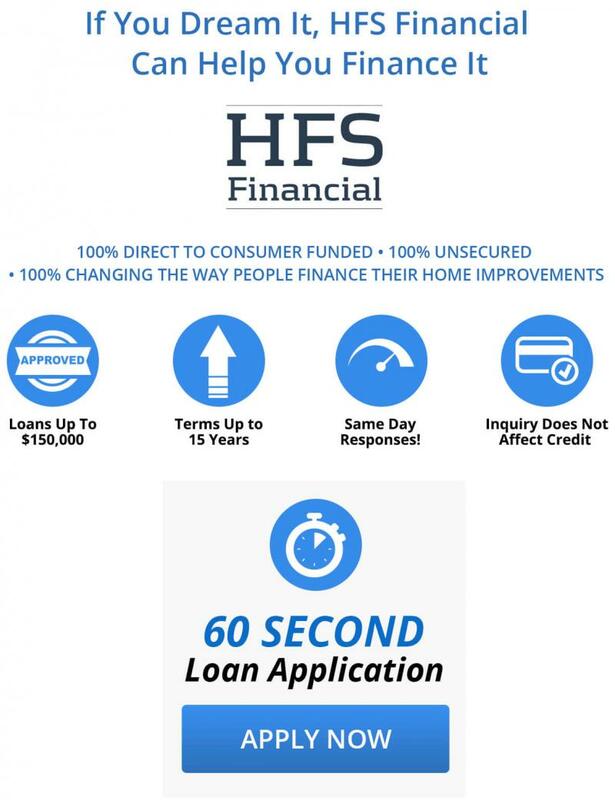 Thank you for your business over the many years!!! We are here to serve you our customer..
We now offer Radiant Pools. Call Today for Your Inground Pool Estimate. We Install our own pools from start to finish!!! We do pool Remodeling as well.. IF you have an older pool that needs brought back to life.. GIVE US A CALL!! !